We can repair or service any make or model furnace or heating system. Having a Trane high efficiency furnace in your home means you’re saving on your utility bill, but at the same time keeping your home warm. 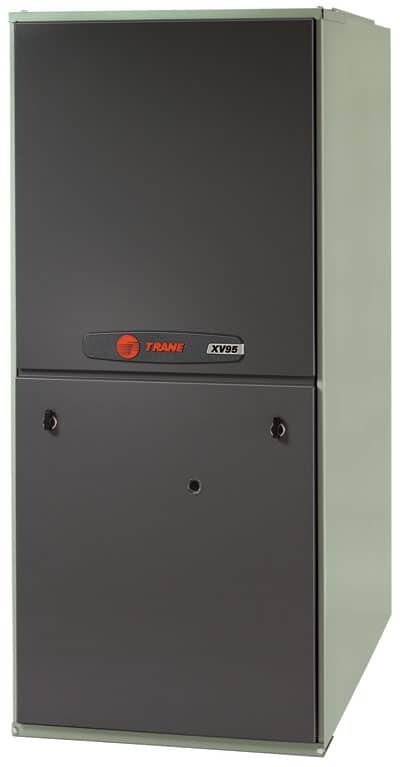 Some Trane gas and oil furnaces operate at over 95% efficiency; that means that 95% of the fuel your Trane furnace uses is turned into heat for your home. That’s important when temperatures in the La Crosse area can drop into the single digits or below. During the winter months, you can rely on a Trane High Efficiency furnace and Bagniefski Heating and Air Conditioning. We will inspect and clean your gas furnace.